If you've been reading my blog for awhile you will know that W7 are one of my favourite affordable brands for their amazing quality cosmetics for affordable prices. Ranging from eyeshadows to lipsticks to nailpolishes to hair colours they really have something for everybody. 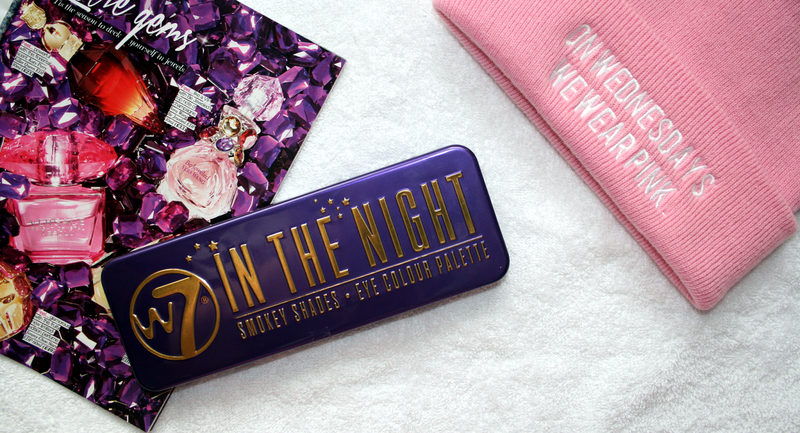 For Christmas I received the In The Night palette which is an absolute dream of a palette. The tin case is the most gorgeous purple colour with the writing in bold gold letters. The case closes securely so you know that the products inside will be safe in your collection or makeup bag. 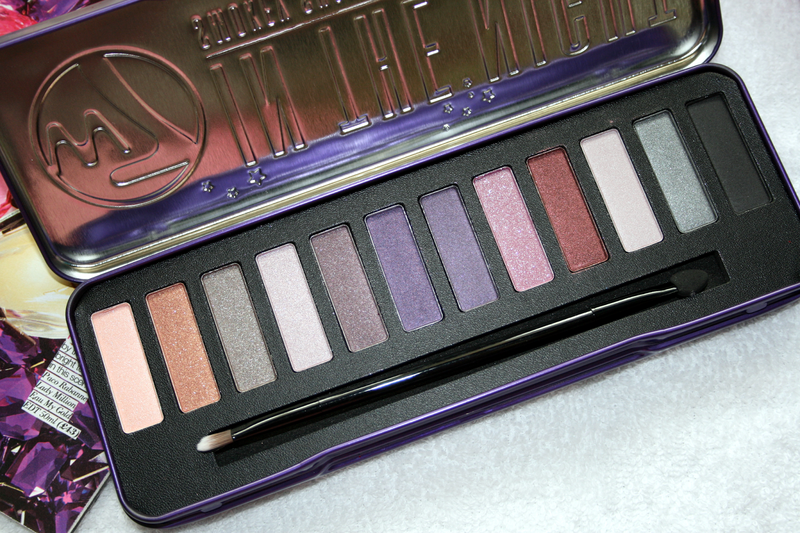 Inside the palette you get 12 gorgeous colours along with a little brush and applicator which I don't actually use. As always like their other shadows they are creamy and blend really well. I will say they are a lot more vibrant with a base or primer under them as it helps them really pop. They are absolutely gorgeous on and you can create such gorgeous looks with the colours provided in the palette. Ranging from peach to greys to browns to black you can go from a simple day look to a dramatic smokey night look. What I also love about this brand is they name their eyeshadows as some companys that sell cheap cosmetics I find just don't bother. However as always W7 doesn't disappoint with cute names such as 'Wonderland' 'Razzamataz' and 'Summer'. I really have been loving using this the past few weeks as the colours are just absolutely gorgeous on. 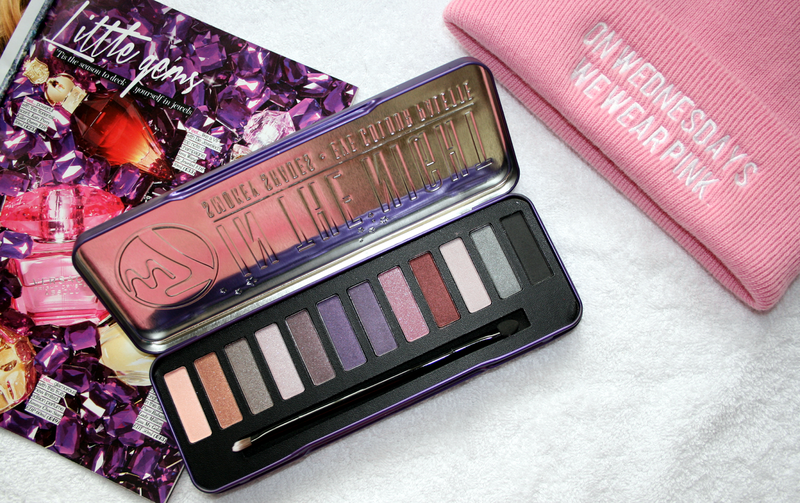 As always this palette is an amazing price and was only €7.99 which is an amazing price for such a great product. You can find all W7 products on their website here along with a list of stockists. Have you tried any palettes from W7? Those shades look so gorgeous!